Address: 9112 Mountain Park Rd Enter the park through the main entrance, follow the sign(s) to the program location in the park. 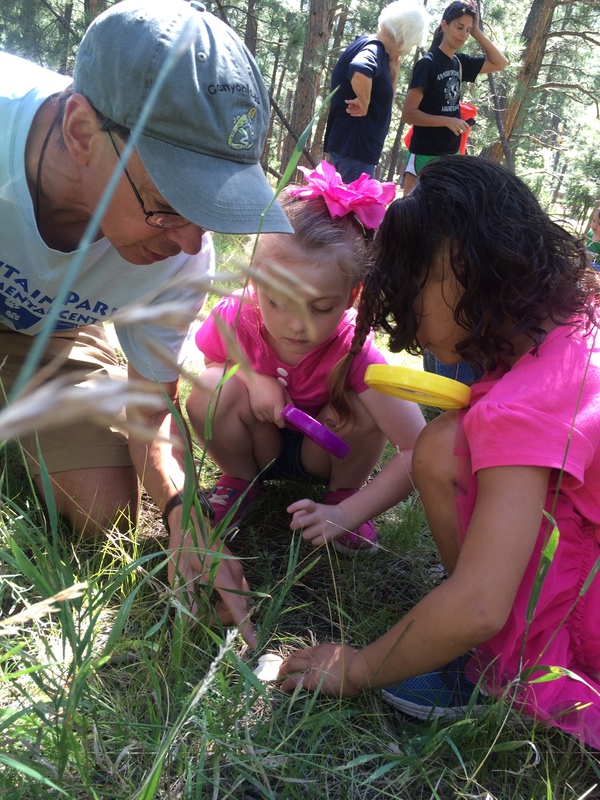 A delightful opportunity for toddlers to experience the wonders of Nature! 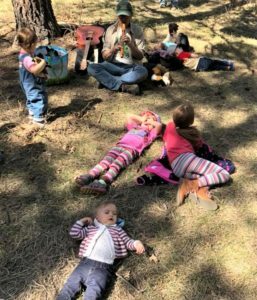 Simple yoga, a gentle hike, exploration and discovery, music – all underneath the pines in the Mountain Park in Beulah! Dress to be outdoors!